TNEO’s latest track, Circles Around You, in the words of the group “tells a simple story of meeting someone that you just can’t help falling for. There is a great feeling groove and some vocal/guitar improv that really adds excitement. But in the end, it is love that rules the day”. This is truly a modest commentary, Circles Around You is a bright and jazzy piece, infused with pop / modern overlays and is backed with some very techno sync rhythms. The lead in is soft and melodic and picks up with the additions of poignant and sublime lyrics that tell a loving story filled with hope for a brighter future. 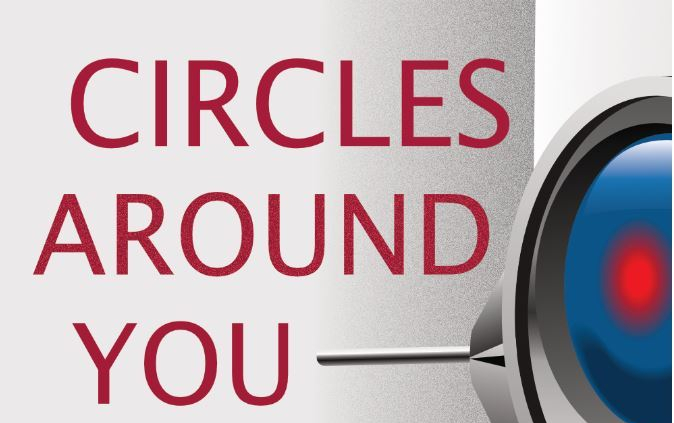 Circles Around You is a great track and continues the TNEO story. Listen now on Spotify, iTunes, or at TNEOMusic.com.